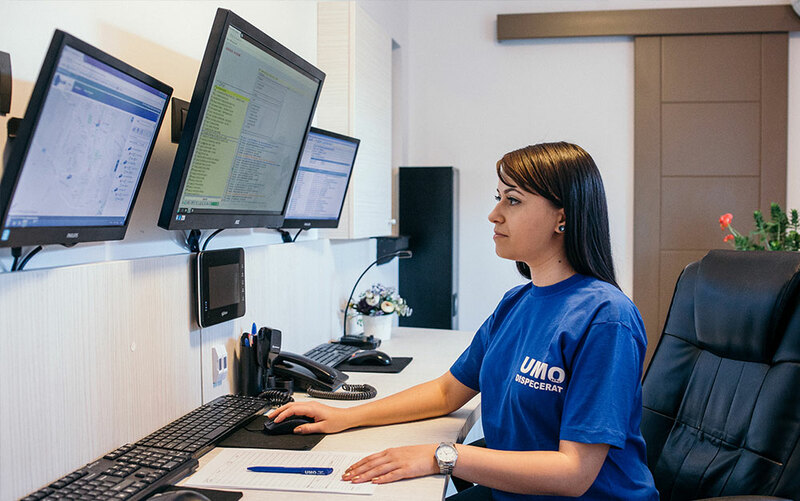 Our dispatch offers the guaranty for the continuity of transmission of the received data from the security systems monitored. 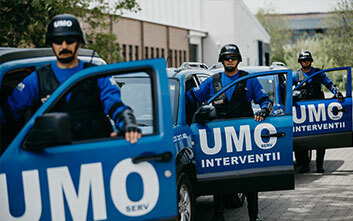 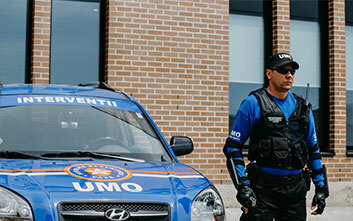 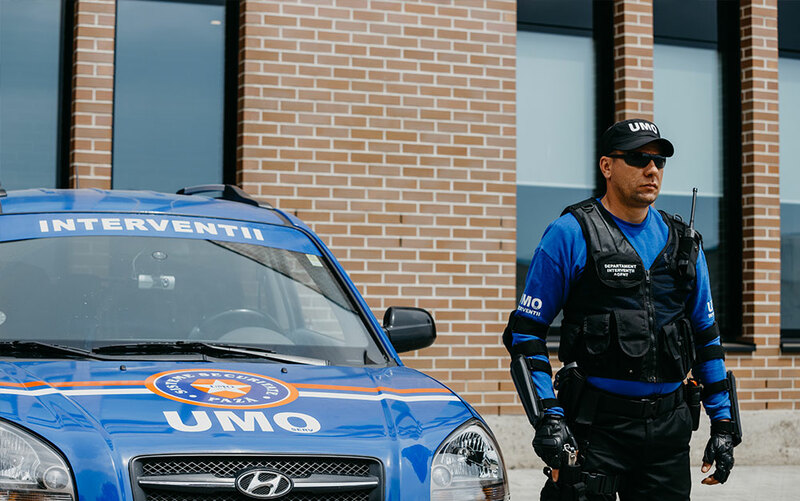 The auto vehicles of the intervention team and transportation of valuables goods are equipped with video surveillance and satellite tracking systems. 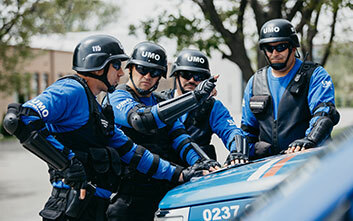 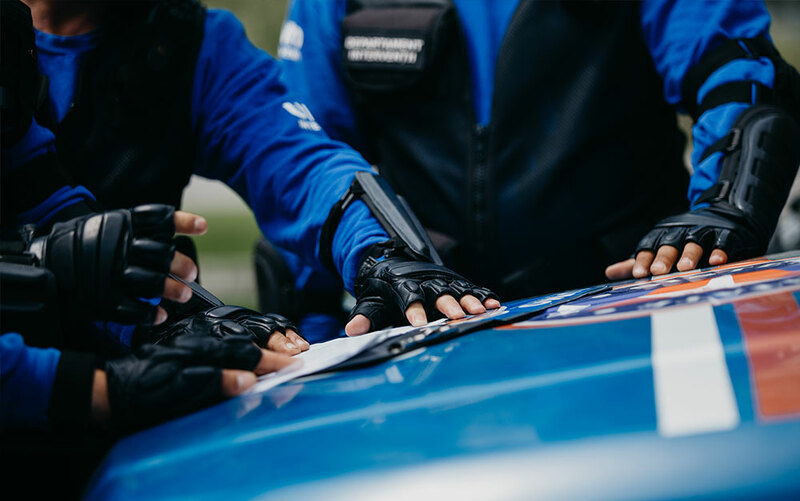 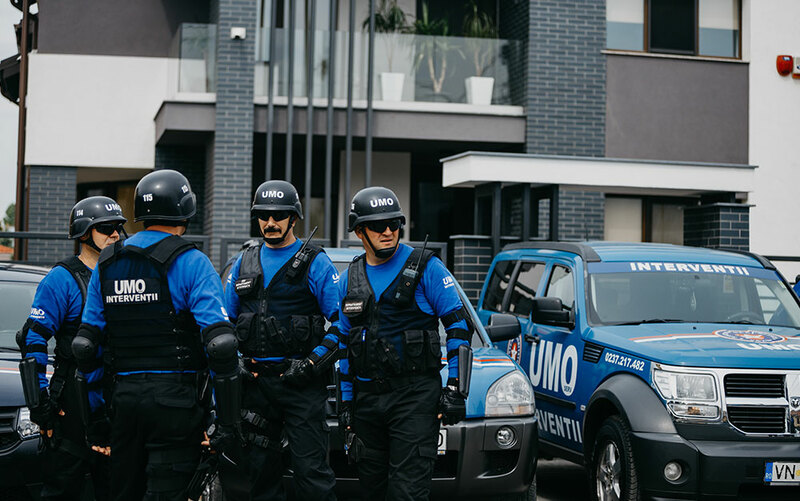 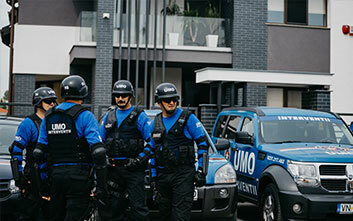 Whenever is needed the teams arrive in the shortest possible time at the objectives that are guarded or monitored by the anti breaking in systems or anti fire system. 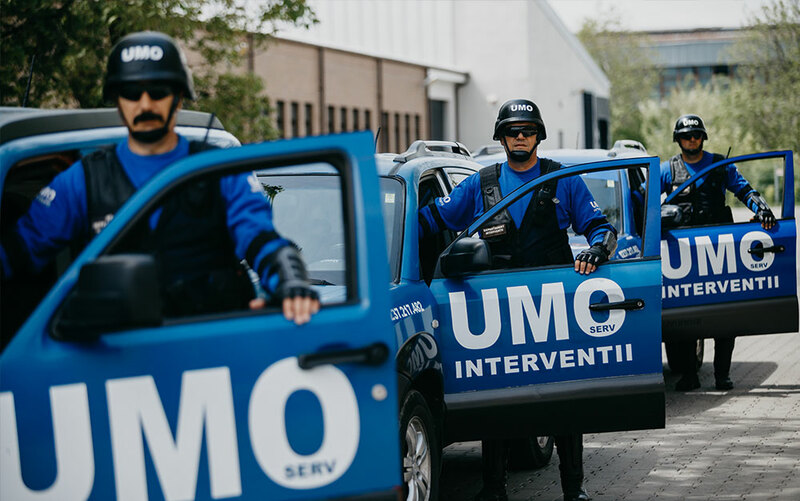 Currently we cooperate with important companies from our district or from the country and the quality of our services is the our best recommendation.